The county hospital of Olot and Garrotxa was the winner of the BBConstrumat Awards 2015 in the Building category. 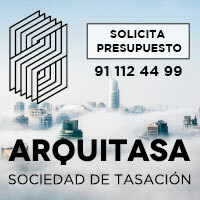 Entries may include all kinds of architecture, urban planning and infrastructures, whether new-build or interventions in existing buildings, that were completed between 1 January 2015 and 31 December 2016, having been promoted, planned, developed or built in any country around the world by any agent involved in the construction process from Spain, Portugal and Andorra. This category is exclusively for exhibitors at the 2017 event. 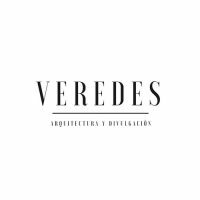 This category is intended to incentivise quality in temporary architecture, highlighting its potential and stimulating the curiosity of visitors to the show. This year’s edition will be honouring technical excellence and the ability to find solutions to the new challenges facing the sector in terms of design quality, innovation and environmental, economic and social sustainability. The Jury will be announced in early March and will comprise individuals of recognised prestige from the professional and academic worlds. 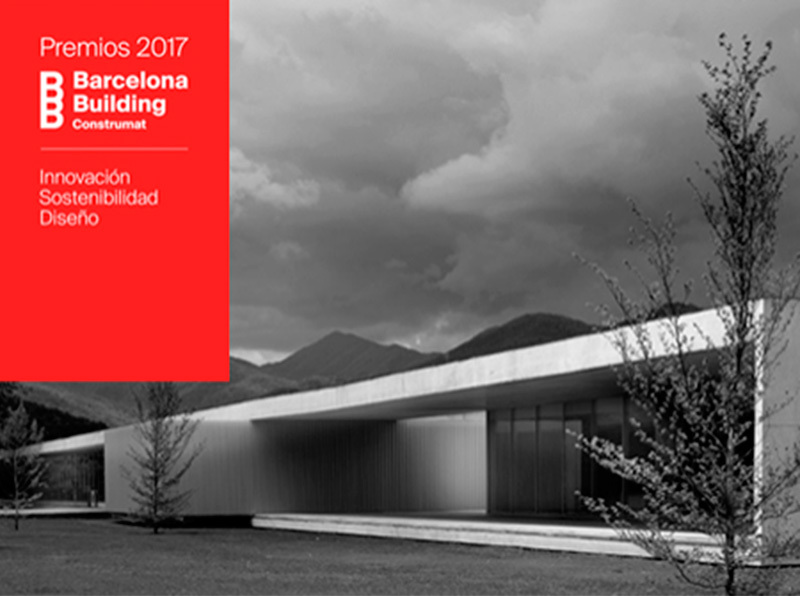 The prize-giving ceremony will be held on Wednesday 24 May as part of Barcelona Building Construmat 2017, attended by the winners and the members of the jury.